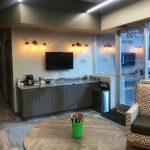 Murphy Orthodontics Has a New, Upgraded Office in Goodyear! We are very excited to announce that Murphy Orthodontics’ Goodyear office has been relocated to an upgraded, state-of-the-art facility. Our new Goodyear location is just a few miles away from the previous one, and has been designed with your comfort and convenience in mind. 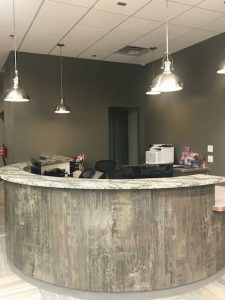 The new office provides the same procedures and level of treatment you have come to expect from our experienced orthodontist and his team. The phone number for the Goodyear location is unchanged: (623) 932-9212. The office is currently open and accepting patients. 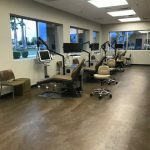 For our current and prospective patients in the Goodyear area, we are thrilled to welcome you to our new home! If you have questions, or if you would like to schedule a consultation with Dr. Chris Murphy, please don’t hesitate to contact us today.